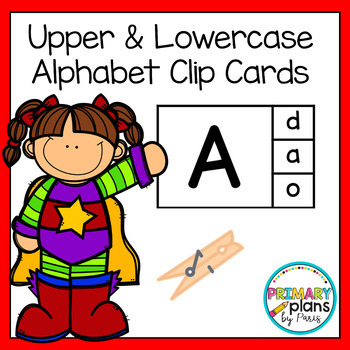 Read and clip with this alphabet set of clips cards! Great hands-on fun with this reading center to build letter recognition! 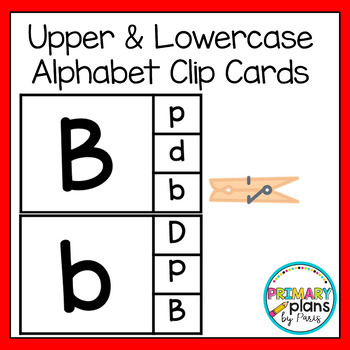 Practice matching uppercase and lowercase letters! Students read the letter and clip the match with a clothespin!